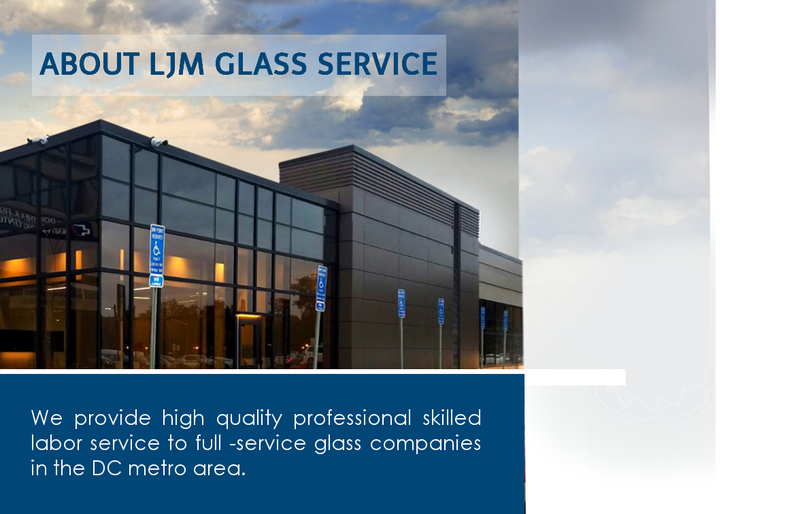 LJM Glass Service is a Class A contractor, specializing in commercial glass and panel installations. 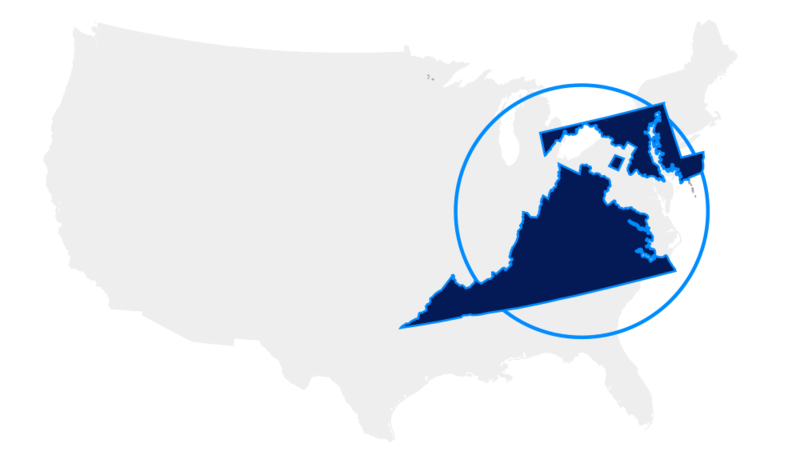 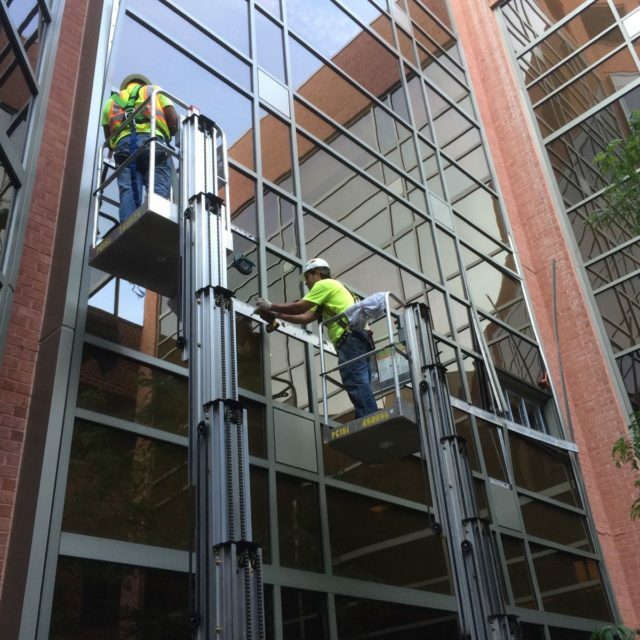 We provide high quality professional skilled labor service to full -service glass companies in the DC metro area. 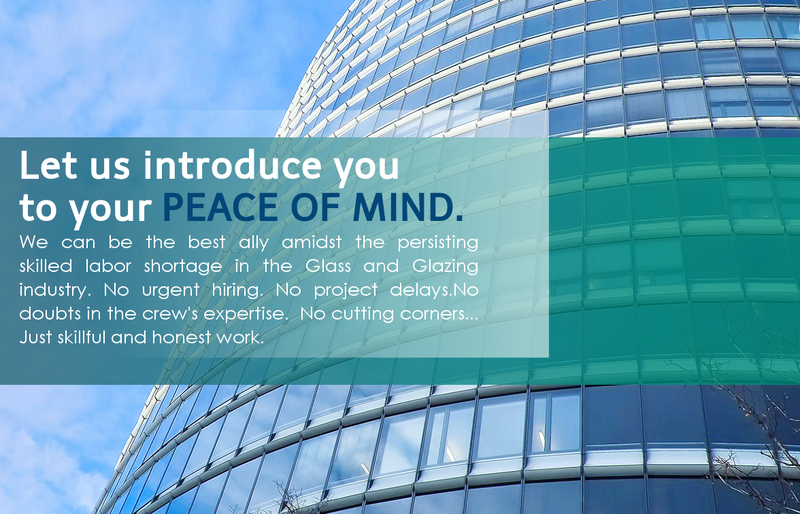 LJM Glass Service’s team of highly skilled, innovative professional glazing experts provides solutions to our stakeholders to meet project requirements and goals in an efficient, cost-effective and timely manner. 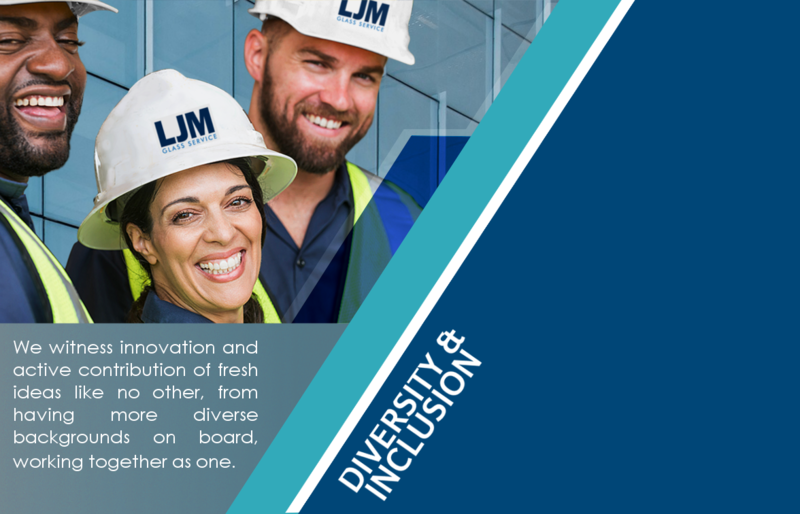 Our focus on building and maintaining long-term relationships is our greatest key to success. 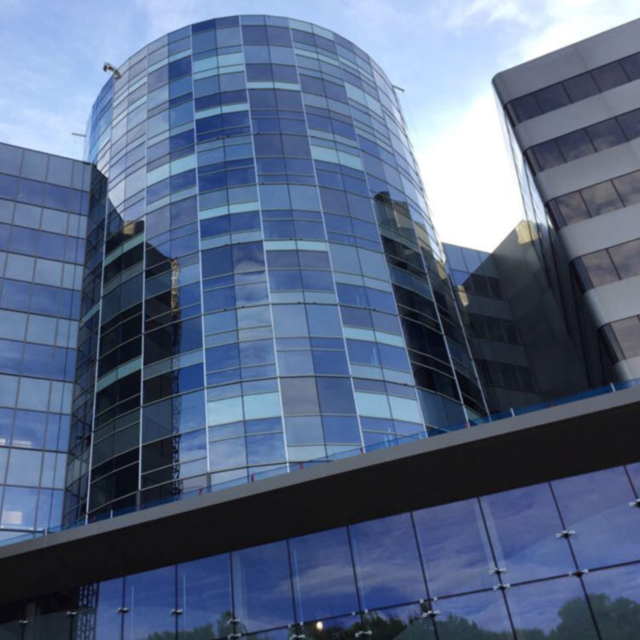 UVA Hospital Expansion project has its interior glass installation done by LJM Glass Service using Racco interior glass system. 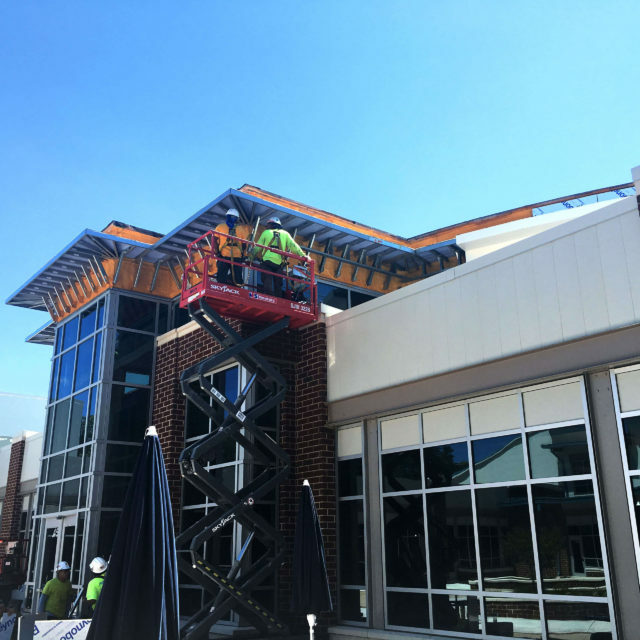 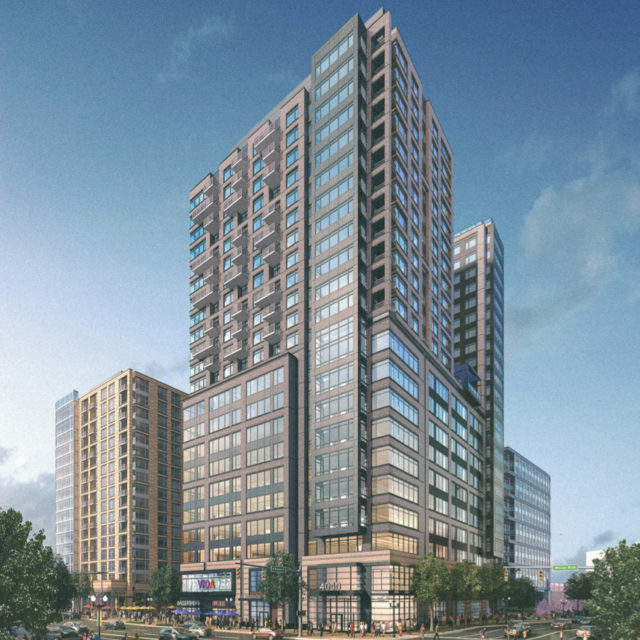 4040 Wilson Blvd is a project that LJM Glass Service worked on which covers its residential and commercial glass installation. 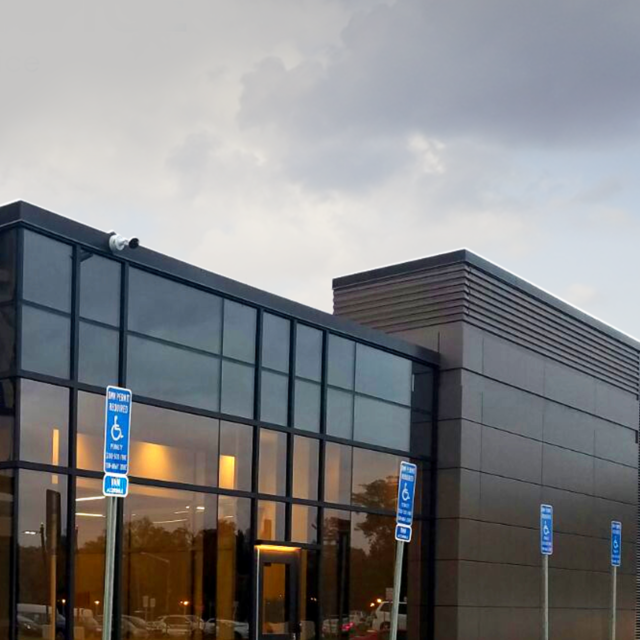 The storefront system by EFCO and the residential glass windows by Peerless Products Inc. 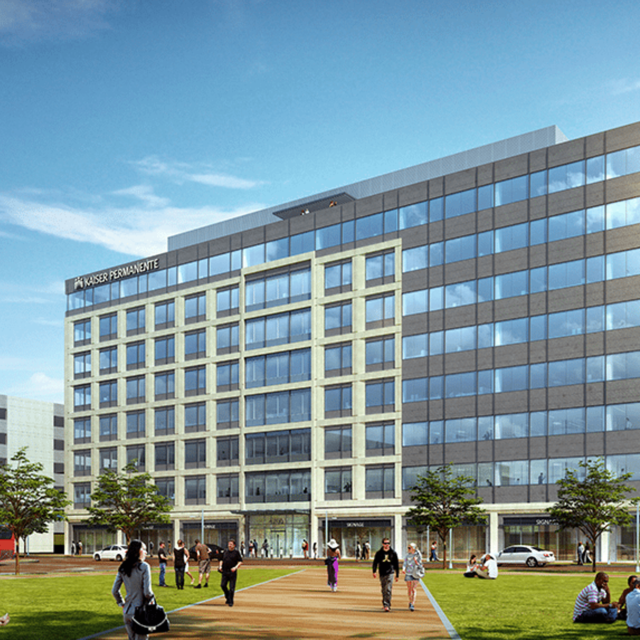 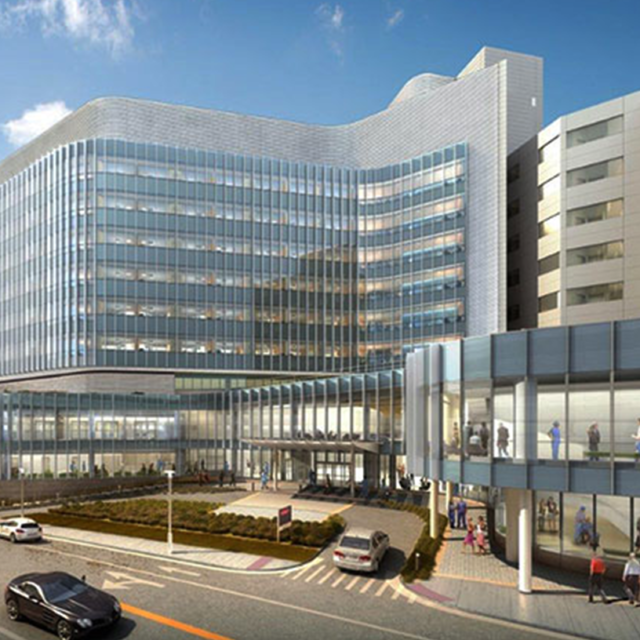 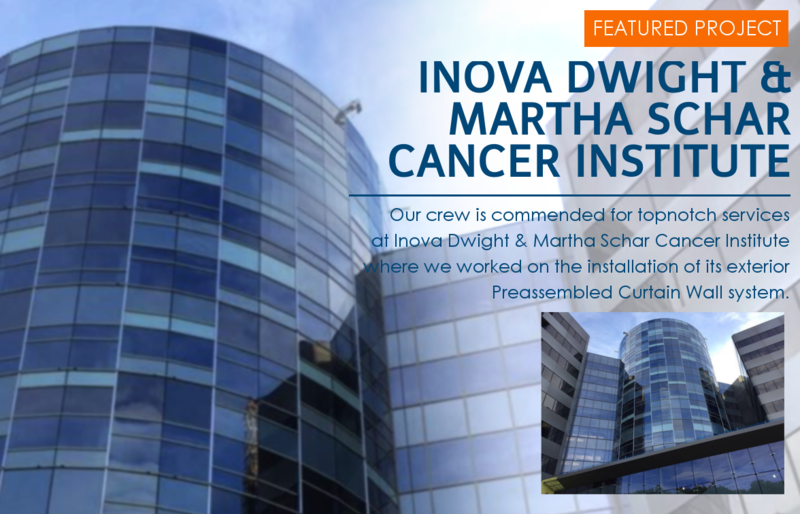 The INOVA Dwight and Martha Schar Cancer Institute consists of renovation of the Cancer Institute. 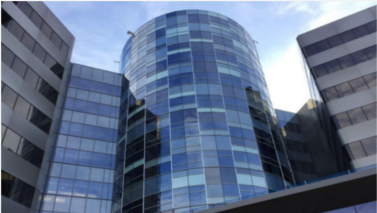 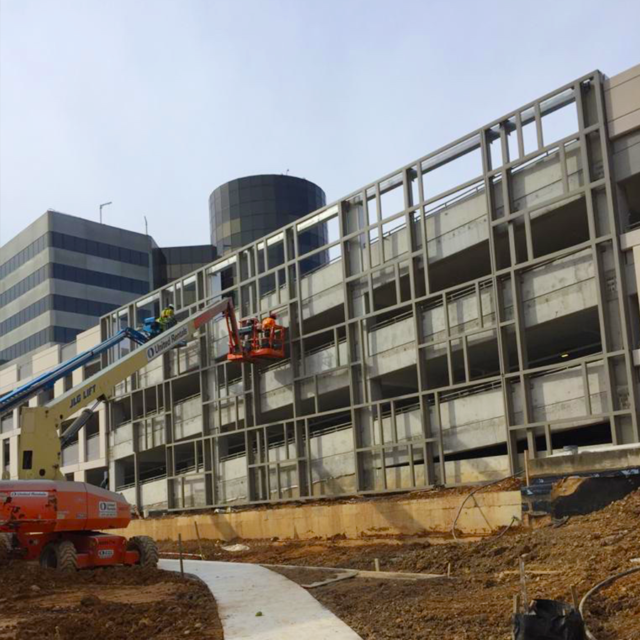 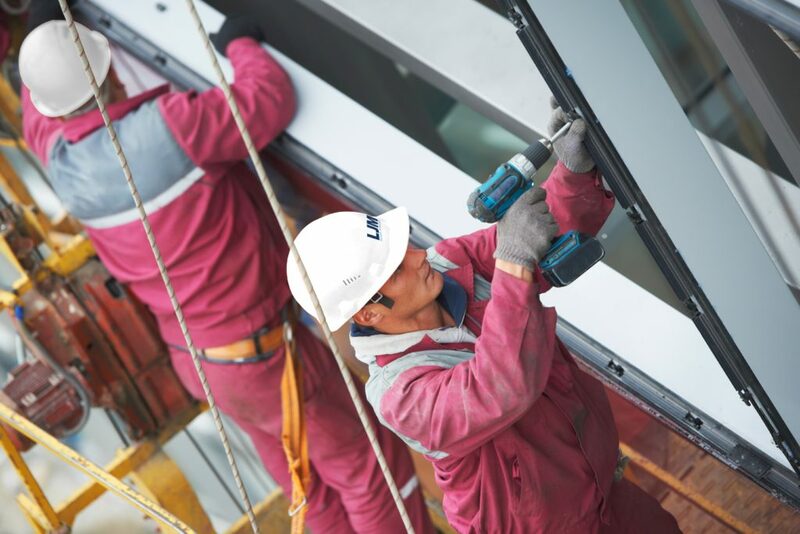 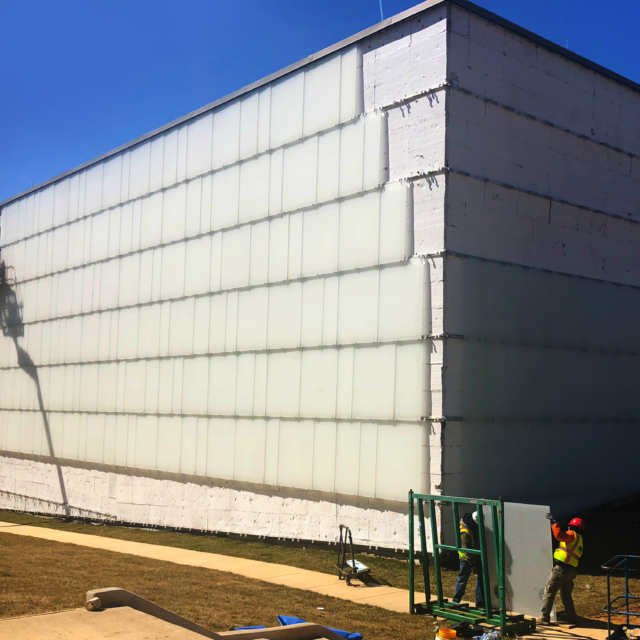 Project Scope: Pre-assembled curtain walls exterior curtain wall system.